Stuart, Karen and Gemma will be concentrating on producing quality horses for Olympics, World Championships and for sale. We will also be offering more time for coaching on and off site. 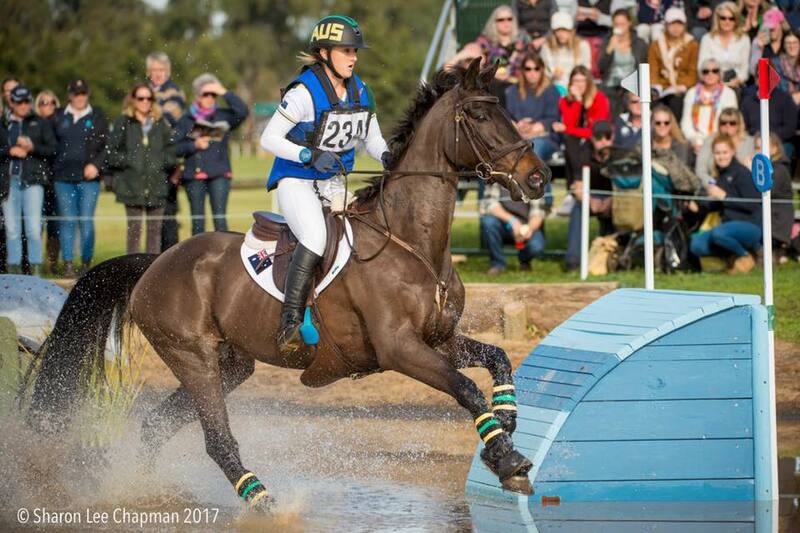 Alongside Steph, Tinney Eventing can offer 4 tiers of coaching from the inexperienced/novice to the elite levels. 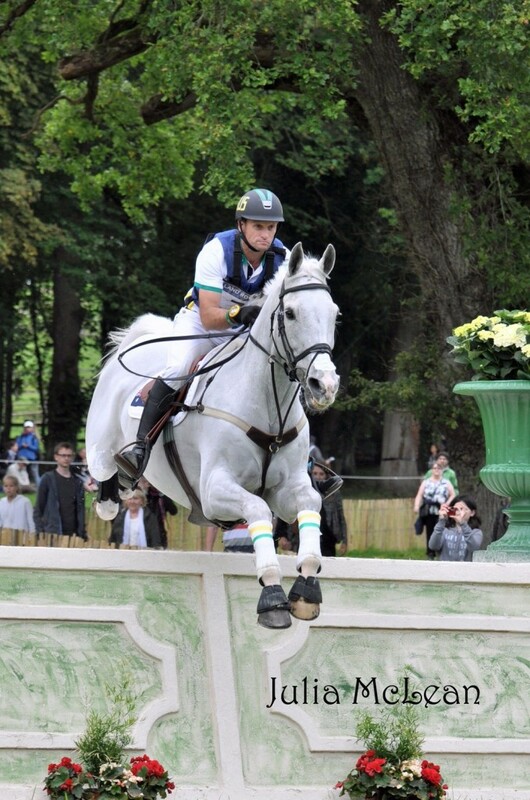 Teaching all 3 Olympic disciplines, dressage, show jumping and Cross Country. Affordable AGISTMENT/TRAINING packages and LESSONS – top training at your finger tips. There will be spots for riders and their horses. Steph can offer all aspects of horse management in a peaceful environment with expert advice. 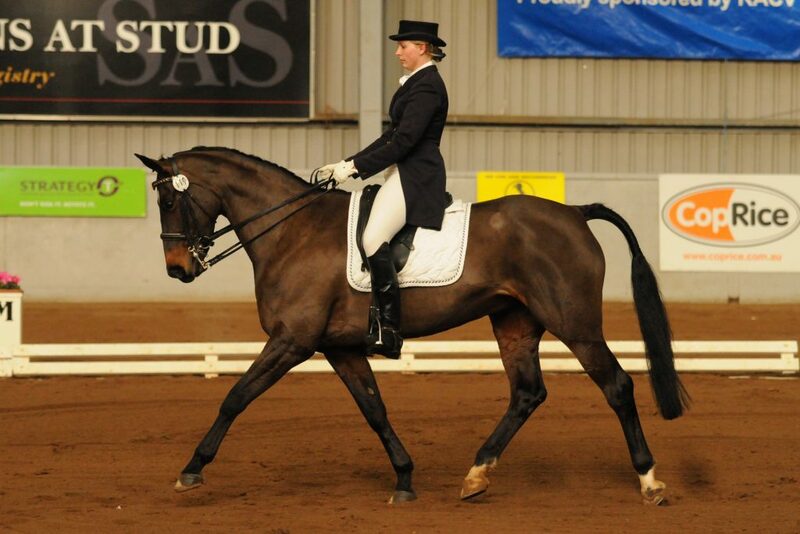 The facilities has consistently produced horses from novice level to Olympic and World Class. Here at Tinney Eventing we will be working together so we can offer guidance/mentoring/ advice at all levels- For example, Interschool students with parents that feel totally ‘lost’ we can introduce you to the system and make the transition from training to the competition less stressful. 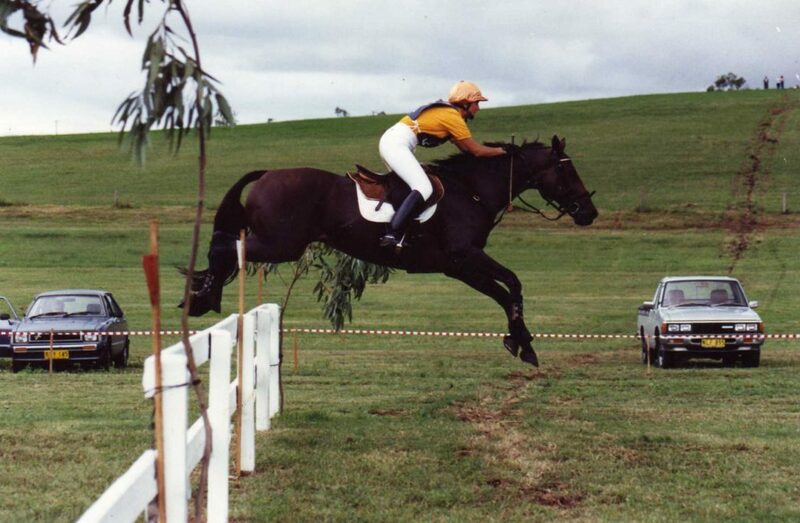 We can even help you find the right horse, which can be also very dramatic for the rider and purchaser.